"In our country, we cannot accept that women be prisoners behind a screen, cut off from all social life, deprived of all identity. The burqa is not a religious sign, it&apos;s a sign of subservience, a sign of debasement — I want to say it solemnly. It will not be welcome on the territory of the French Republic." 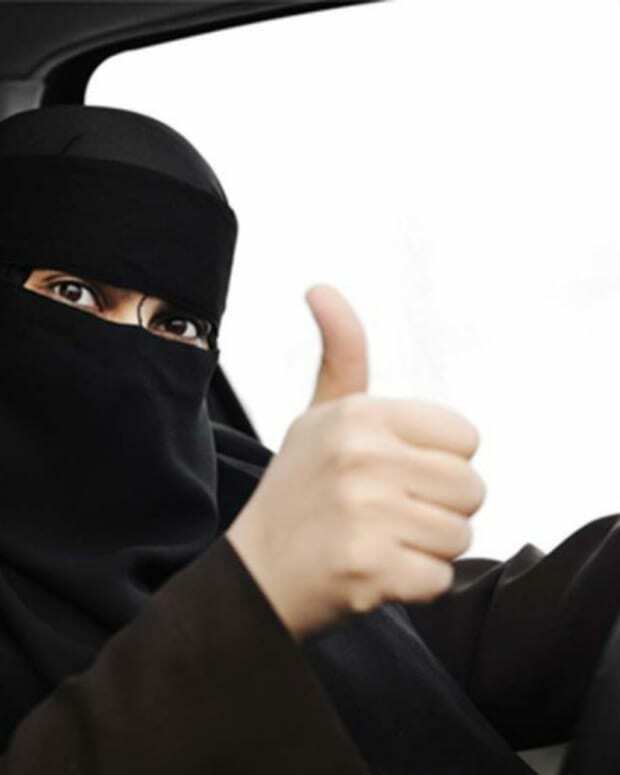 The terms "burqa" and "niqab" often are used interchangeably in France and other countries. A burqa is a full-body covering worn largely in Afghanistan with only a mesh screen over the eyes. A niqab is a full-body veil, often in black, with slits for the eyes. Some Muslims interpret the Koran to require that women wear a headscarf, veil or burqa in the presence of a man who is not their husband or close relative. An estimated 5 million Muslims live in France, making it Western Europe&apos;s largest Muslim population. There is a small but growing trend of women wearing the full-body garment, a trend so disturbing to French lawmakers that they passed a law in 2004 law forbidding it from being worn in public schools. 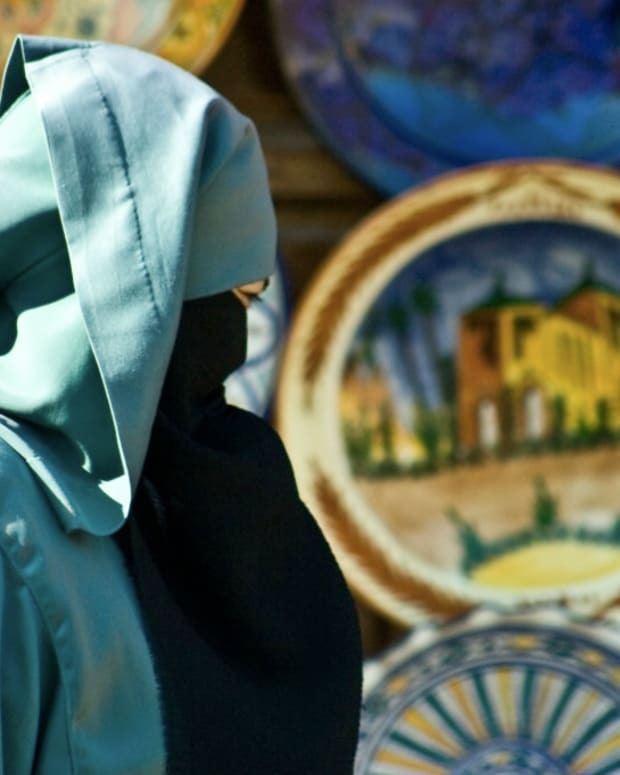 Now dozens of legislators are calling for a commission to study possibly banning burqas altogether in public in France. Sarkozy supports such a ban. The government, though, is divided over the issue. 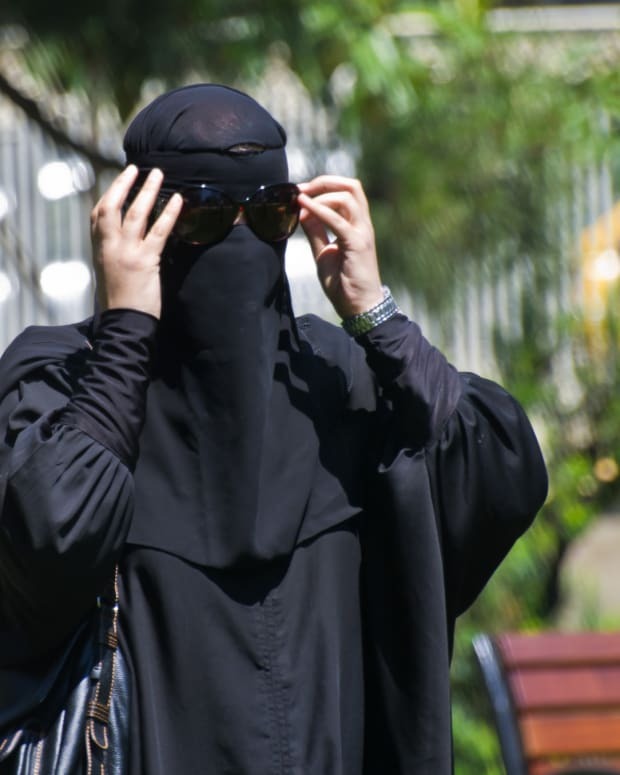 Immigration Minister Eric Besson said a ban would only "create tensions," while junior minister for human rights Rama Yade said she is open to a ban if it is aimed at protecting women who are forced to wear the burqa. A leading French Muslim group, the French Council for the Muslim Religion, has warned against studying the burqa, saying it would "stigmatize" Muslims. Here in the United States, meanwhile, issues over burqas and niqabs are starting to crop up. Just last week, the Michigan Supreme Court ruled on a case of a witness who refused to remove her garment. In 2006, Ginnnah Muhammed was testifying in small claims court, when she refused a judge&apos;s order to take off her niqab. The judge dismissed her case, saying he needed to be able to see her face to determine if she was being truthful. She sued the judge. But in a 5-2 ruling, the state Supreme Court rejected her suit, and gave judges authority over how witnesses dress in court. 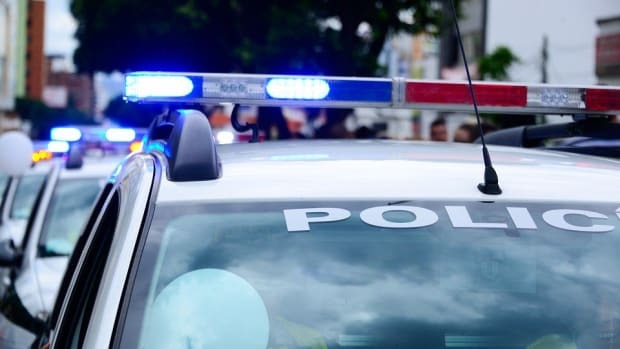 "What we&apos;re hopeful about is that trial court judges will still exercise their discretion and do the right thing and honor witnesses&apos; constitutionally protected religious freedoms." Legal observers say this is a "cutting edge" issue, and predict it will spread to other areas of the United States.